AfricaOSH Summit is a gathering for everyone interested in Open Science & Hardware as a means to achieve locally adapted, culturally relevant, technologically and economically feasible production in Africa; as an alternative to traditional Intellectual Property (IP) and closed knowledge systems; and to understand its potential for development and collaboration across Africa, especially by reducing barriers to entry in education, research and manufacturing. Participants will include but are not limited to makers, hackers, practitioners and researchers in science, technology, engineering, government officials, private sector players and civil society across the African continent, the global South and the World. Africa Open Science and Hardware (Africa OSH) Community is excited to announce Dar es Salaam, Tanzania as the next host of the Africa OSH Summit. Africa OSH 2019 will be the second edition of the summit, and the first time the event would be hosted in East Africa. 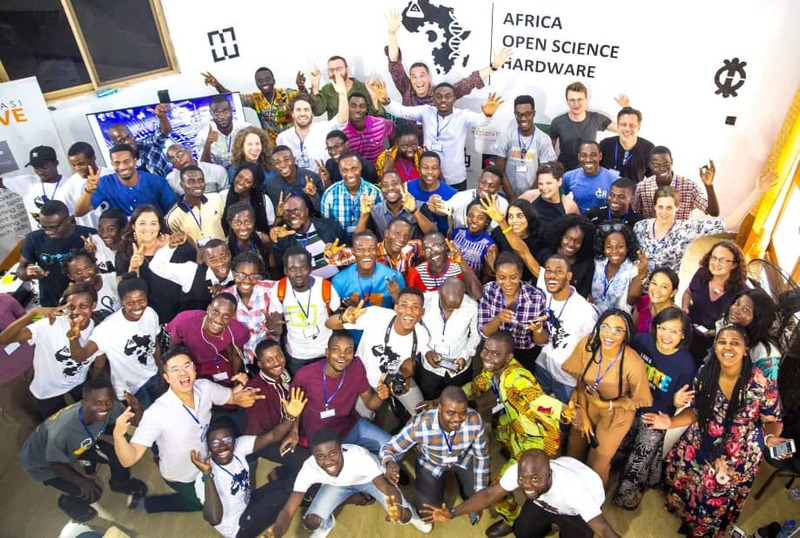 The local host for Africa OSH 2019, STICLab, is a makerspace particularly focused on developing technical, scientific and engineering solutions to social and industrial problems, utilizing locally available resources as much as possible. This philosophy ties in with the goal of the Africa OSH movement – creating an alternative path to education, research, scholarly communication and manufacturing through an ecosystem for innovation that is locally adapted, culturally relevant, technologically feasible, economically viable, and environmentally sustainable. Africa OSH is a movement geared towards promoting the adoption and utilisation of open science and hardware in Africa. The founding partners are Kumasi Hive, Association for the Promotion of Open Science in Haiti and Africa (APSOHA), The Exploratory, and Global Lab Network. 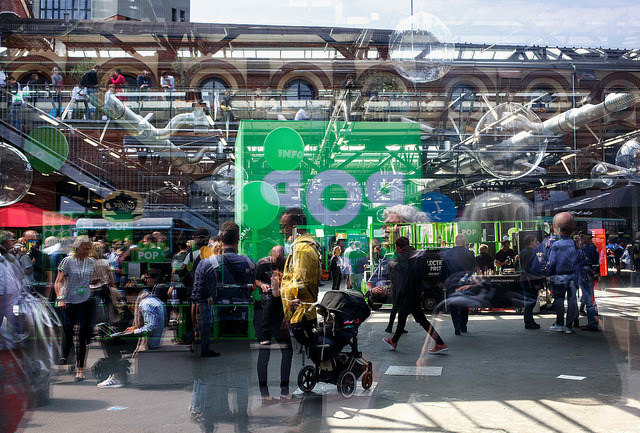 We have received support from Gathering for Open Science Hardware (GOSH), Makery, PLOS, OverLeaf, Global Innovation Gathering (GIG), Open Air, r0g and Prac-Science Lab.